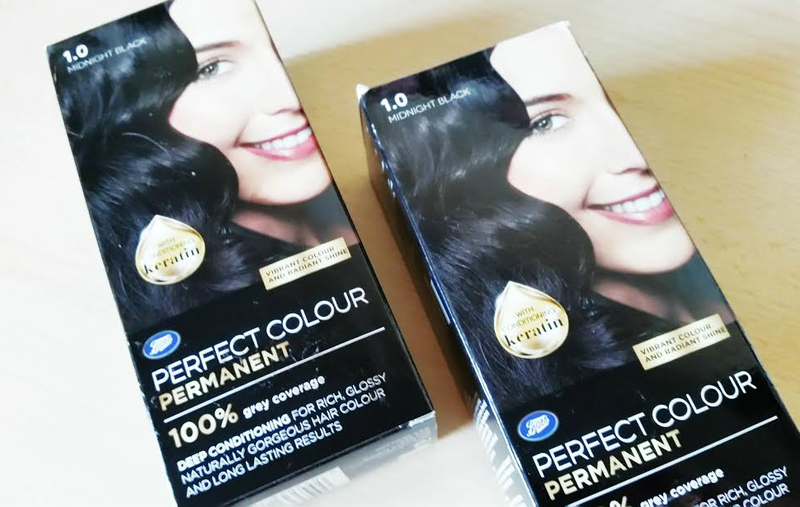 Almost two years ago I wrote a quick review of Aldi’s Carino Hair Colour. The post might be a couple of years old, but it’s one of my most popular to date. I can understand why. I like to read product reviews myself, and while it can be easy to find plenty of reviews on more popular brands, I find it harder to find reviews on own brand or generic beauty products, and especially difficult when it comes to hair products. Now, I know there’s a no box hair colour army out there that is probably rolling their eyes and making snarky comments about how using box hair dyes is the worst thing known to hairdressing. I won’t say I disagree, but as much as the idealists think we can all sit in a hair dressers chair whenever it’s time for a change to our locks the cold hard truth is that 1) ain’t nobody got time for that, and 2) ain’t nobody got cash for that all the time. That being said when it comes to lightening my hair the best way to go is pro. In this case though I wanted (and needed) to give my hair a rest from bleach and lightening and figured that the best way I could resist the temptation to keep damaging my hair was to darken it to my natural colour. The most important thing for me was coverage, and considering that my hair was all sorts of shades before the application I was pleased that the coverage ended up quite even. I opted to go for a shade called Midnight Black, and even though I was a bit worried that it would look to harsh I ended up with very dark brown, soft black, and very natural looking colour. The end result was quite true to the box, but for a midnight black it was more of a soft black colouring that I ended up with. I am so glad that it ended up that way as I prefer a the way this looks on me as it is so much softer and natural. One of the claims that I found to be true, and what impressed me more than anything was the deep conditioning effect that the Boots Perfect Colour offered. My hair is really glossy, shiny, and as soft as it’s been in a very long time. Before the application, and due to the effects of lightening, my hair was quite dry, and I’m really impressed at how soft and nourished it currently looks! I’ve got quite a thick mane, and can never, ever get away with buying only one box of dye, no matter the brand (ok, maybe Feria by Loreal, because they are always very generous with the product). In this case I picked up two boxes and at only £3.00 (down from £3.50) it was a very cheap price, for product that isn’t at all cheap in quality. There wasn’t a lot of product in the bottles, and that was virtually the only downside, so I recommend ensuring that you pick up an extra box just in case. Boots own products never disappoint, and in this case their Boots Perfect Colour Permanent dye isn’t the exception.